The future of the action camera is here. 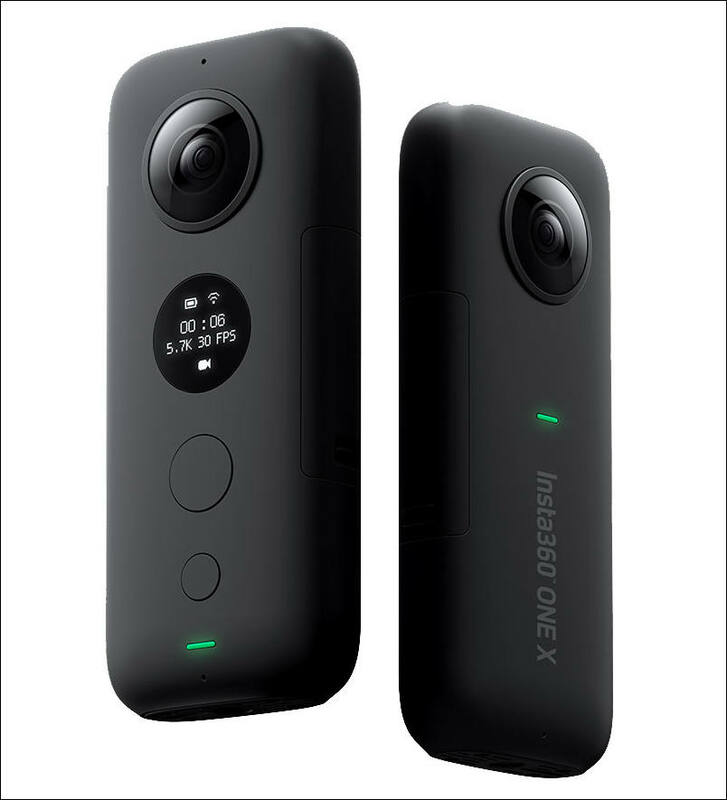 Insta360 today launched the ONE X, a 5.7K camera that uses 360° capture, groundbreaking stabilization and cinematic slow-mo to radically expand what's possible with a camera. The ONE X is more than a 360-degree shooter. It's a new kind of camera that uses 360 to give users more freedom and more creative possibilities -- both during and after capture. That's why the ONE X records at a best-in-class 5.7K (30 FPS). For dynamic scenes, new 50 FPS (4K) and 100 FPS (3K) shooting modes keep action super-smooth and let you slow the action down to highlight key moments. FlowState lets users capture impossibly smooth video with no accessories needed. Mount the ONE X anywhere -- from a helmet to a selfie stick to a kayak -- and footage comes out looking like it's been professionally stabilized. The magic of 360 is that it lets you choose the best way to frame an experience after it's over -- there's no need to point your camera, and you'll never miss a shot. Using the ONE X's simple editing app, users can easily reframe and re-edit the best parts of a scene, creating cinematic clips that would never be possible with a traditional camera. The ONE X's new TimeShift feature lets users adjust the speed of different parts of a clip on a whim. Users can highlight key moments with cinematic slow-mo, or speed things up with a stabilized hyperlapse -- the app always keeps playback smooth. The result is the ability to shoot aerial angles without a drone. Pairing the ONE X with Insta360's customized 10-foot (!) selfie stick leads to stunning possibilities. The resulting Drift Shots --- airborne slow-mo shots enhanced by the full freedom of 360 --- unlock impossible angles and create a mind-blowing effect. When they're ready to transfer footage back to their phone for editing and sharing, they can quickly send it back over WiFi or connect directly with a transfer cable (Lightning, USB Type-C and Micro-USB cables come standard with the ONE X). The ONE X has a removable 1200 mAh battery, ensuring that creators will stay powered up even when they're far afield. Users can manually tweak image settings --- including ISO, exposure value, white balance and shutter speed --- to dial in the perfect shot. Two rugged case options for the ONE X mean it's ready to go anywhere. The Dive Case is built to breach the depths. Specialized dome lenses allow for underwater 360 shooting --- with a clean stitch -- down to 30 meters. This data can be used to easily upload video and photos to Google Maps Street View, and to add a customizable journey-tracking dashboard to video clips -- overlaying speed, direction, elevation, location and route info. 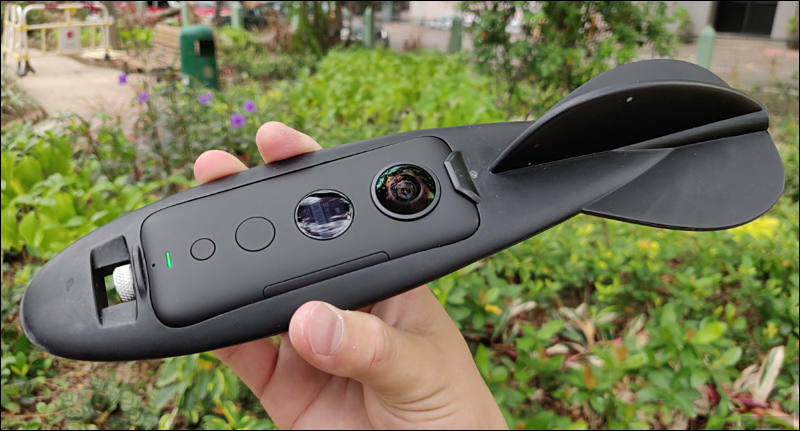 The Insta360 ONE X is priced at $399.95 USD and available to order now via Insta360.comand select retailers worldwide, including B&H Photo Video. Shipments begin Oct. 17. "The Insta360 ONE X is priced at $399.95 USD"
This will kill the GoPro Fusion. 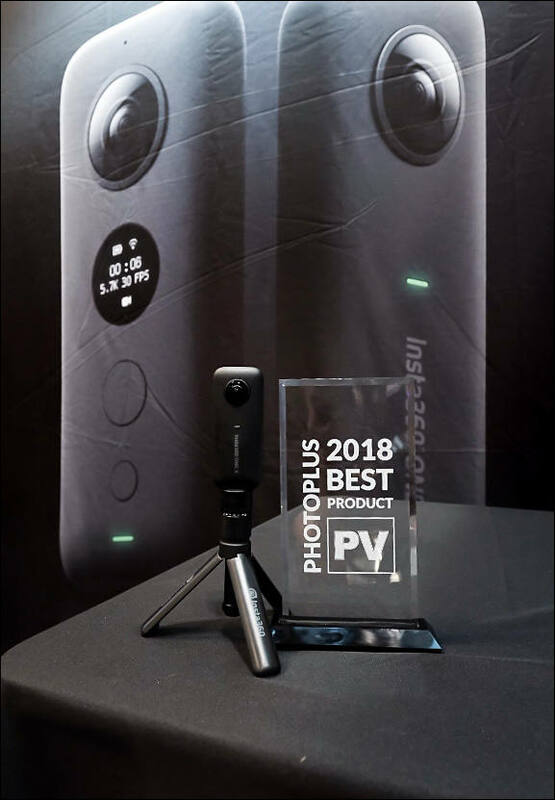 Well, Insta360 has best stab and best software. It kind of "just works". I put in my preorder yesterday after finally seeing some footage from it. It doesn't look outstanding, but it looks decent enough - about on par with my Yi 360 VR, but with the benefit of lots of cool software tricks that the Yi is missing. I'm excited to play with some of them! So far impressed with the example videos people are posting, great stitching, colour and the stabilisation is pretty good. Not a giant leap over the Fusion, but for the money its a great deal. Biggest different Insta360 have is how software and hardware work in reality. As for other companies you usually have some strange issues. DNG Raw photos from Insta360 ONE X can now be previewed and stitched in DNG format in Insta360 Studio Beta now.